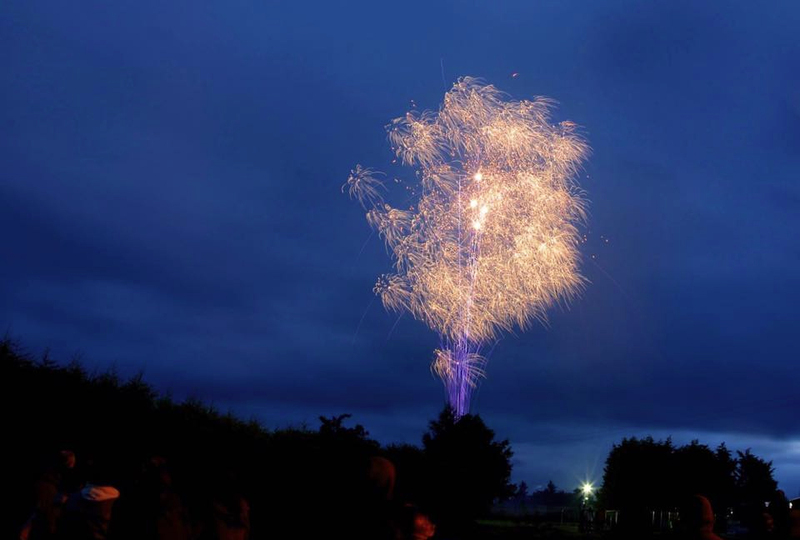 It has been my first year involved with Kiltimagh Tourism Association but what a year we have had. When we started out last year it’s a good thing we were clueless or we might not have signed up if we know all that would be ahead of us, we started out intending to continue the good work of the committee that was there before us. We first got together as a committee in early October 2015 and we decided to run some fundraisers before the Christmas. It all began in November where we ran a fashion show movie night and finally stars in their eyes which we saw a huge community involvement, after Christmas we ran operation transformation in conjunction with the TV show, this saw 8 leaders getting involved and not only were they shedding the pounds but also raising over €11000 for charity, In march seen a great St Patricks weekend festival, huge crowds turned up to both take part in the festivities and watch the parade which has become one of the main parades in Mayo. 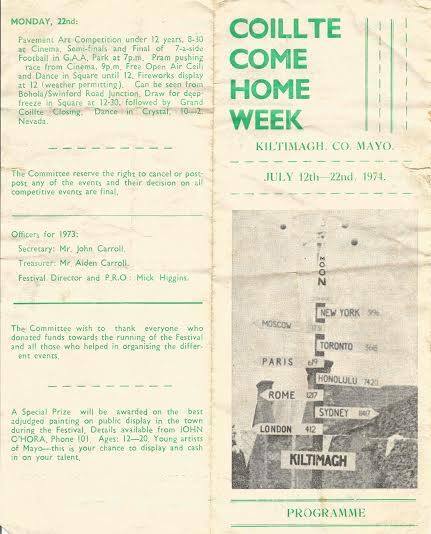 July 2016 saw the rejuvenation of the Coilte Come Home festival after some many years, this proved to be a huge success due to the hard work and commitment of our committee members in conjunction with the Race2Glory Committee and Donal Byrne of The Big Red Barn. 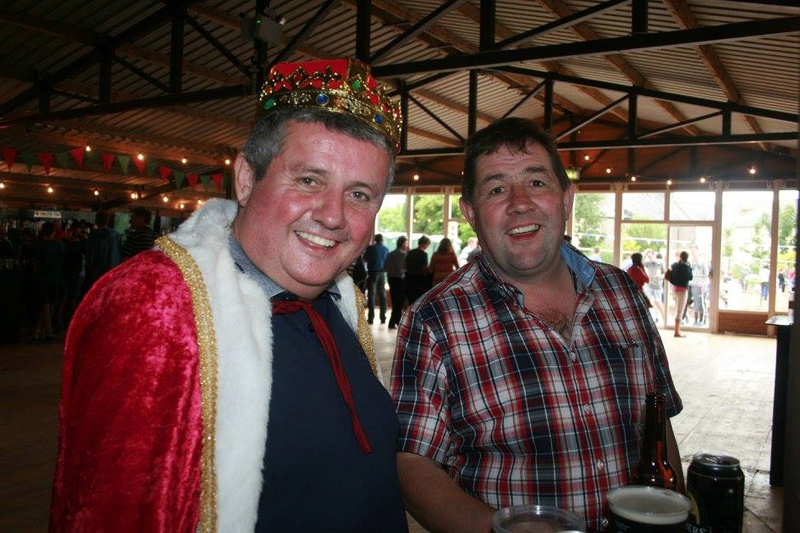 We had a fantastic election campaign for our King/Queen of the coiltes which involved 8 candidates running for the prestigious title Padriac ‘Tulip’ Walsh was elected king in a tightly run election which was held on Thursday night of the festival. At this point I would like to thank them all for getting involved and to their campaign managers also who kept them in check, they raised over €4000 for the M.S. Association which was presented on the night of the election. On Friday evening we seen a number of teams partaking in our annual Tug of War competition on the streets of the town, after them proceedings we had our local samba band parade through the town and Padraic officially opened the festival followed by a fantastic display of fireworks this led onto Robert Mizell playing in The Big Red Barn. On Saturday we saw a huge increase in numbers for the Race2Glory. It was a spectacular event with many local competitors competing. On Saturday evening we held a publican’s race and the Tavern came out victorious on this occasion. Saturday night Robert Mizell drew huge crowds to the Big Red Barn. 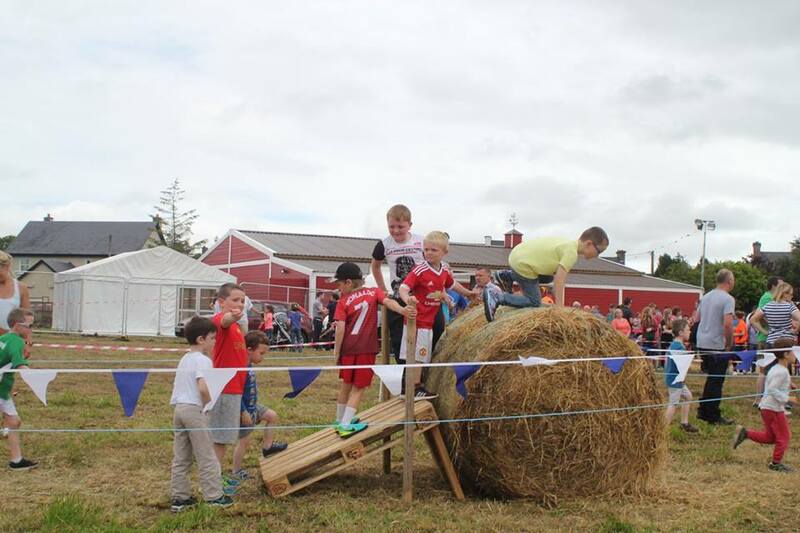 On Sunday we held a family day with different novelty events for all ages, this came all free to our community who came out in huge numbers and had a fantastic day. 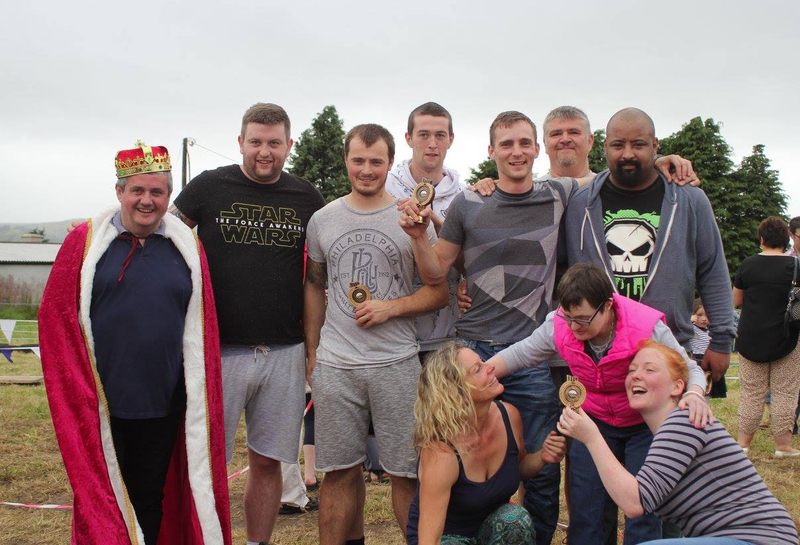 We rounded the events off with our tug of war final which was won by Cosby’s, we hope to see them back next year defending their title. Overall it was such an enjoyable year and I as a chairperson have had such an enjoyable year. we have already events lined up for next year again which includes our Stars in their eyes our St Patricks weekend festival which we welcome our old friends back again the Quaker City Band and also you will see from our website all the activities for our Annual Coilte Come Home Festival which is planned for July 2017. We would hope that anyone who is planning a weekend away or our own Coilltes who are living abroad would join us to celebrate this fantastic festival , I would recommend you come along for this weekend and make it an annual event!!! Monday 17th July 2017 – Coillte Cup Golf Competition in Balla.